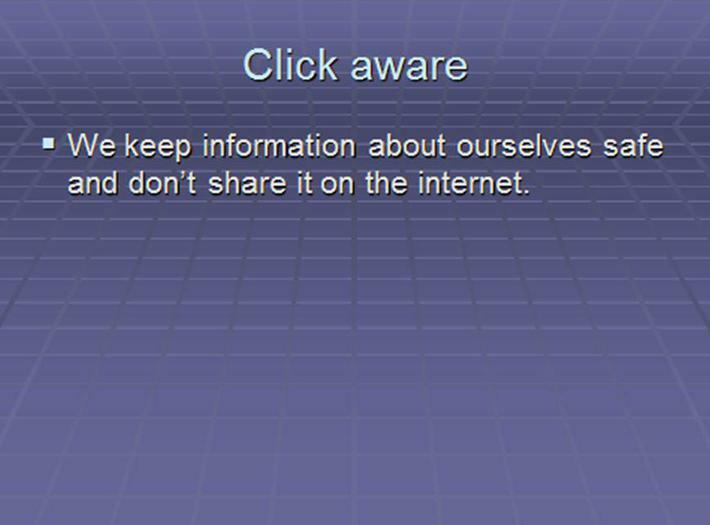 The Internet can help us in lots of ways. 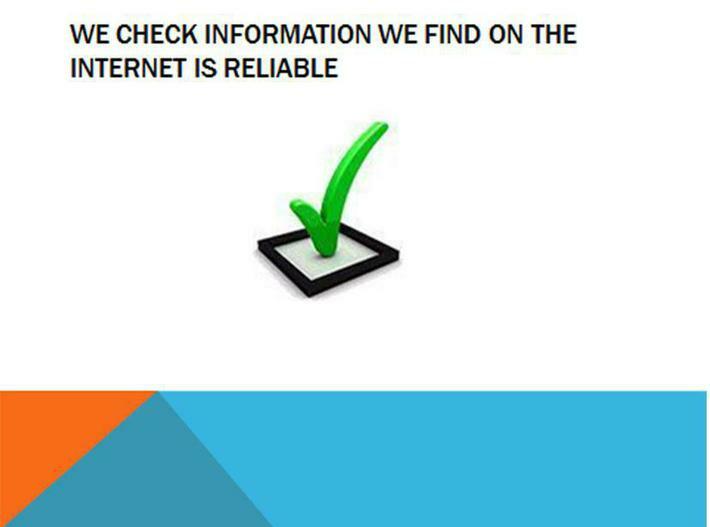 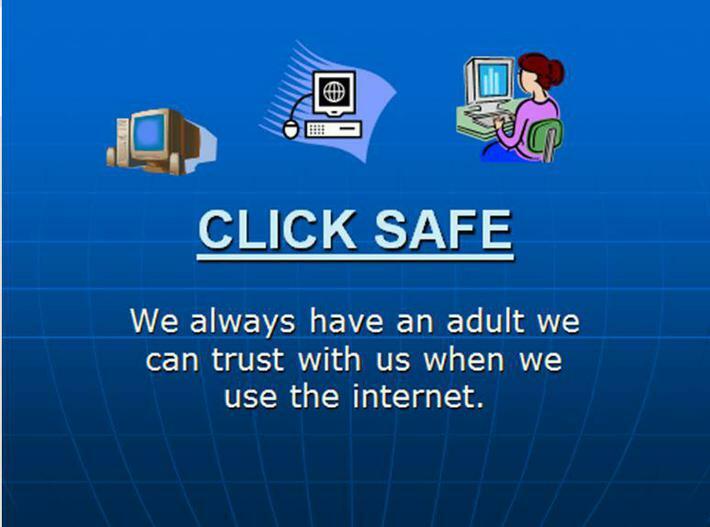 We always have an adult we can trust with us when we are on the internet. 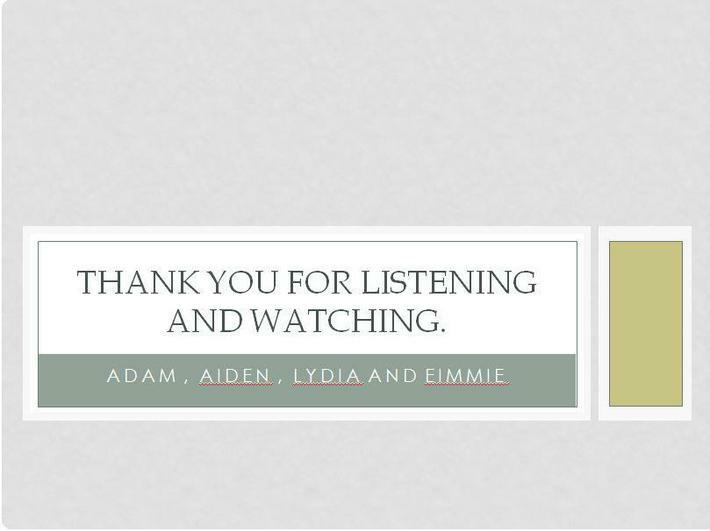 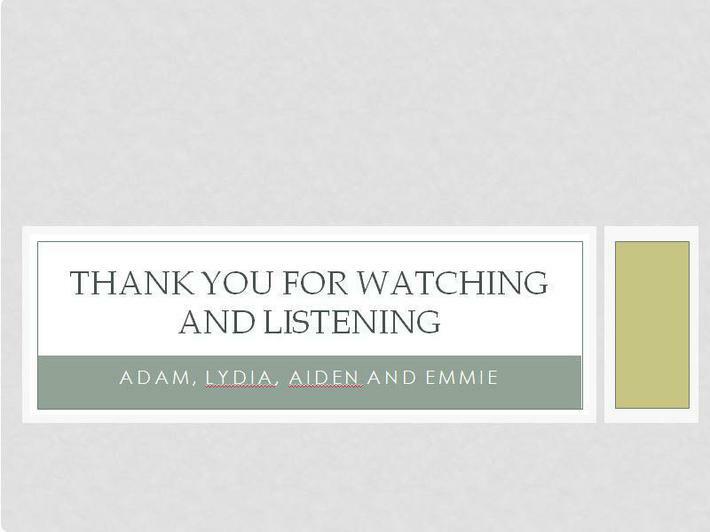 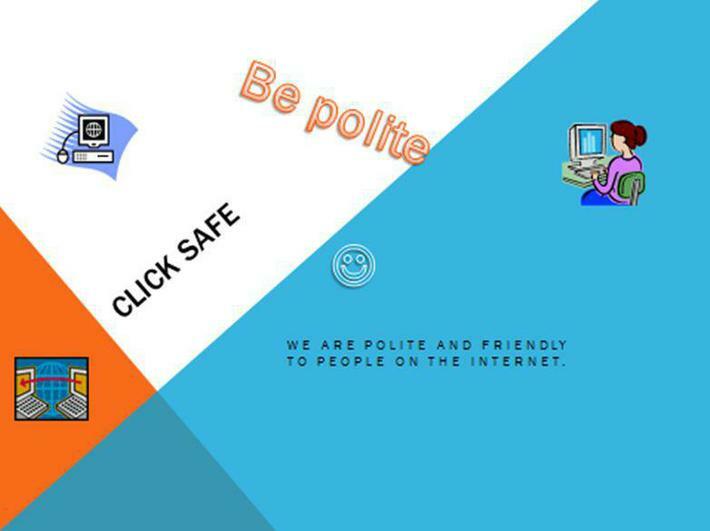 Dylan told us, “The internet can be a dangerous because someone can just say what’s your name and where do you live?” But we know how to be safe on the internet, by not telling anyone our personal details, like our name, address, age, and school or phone number. 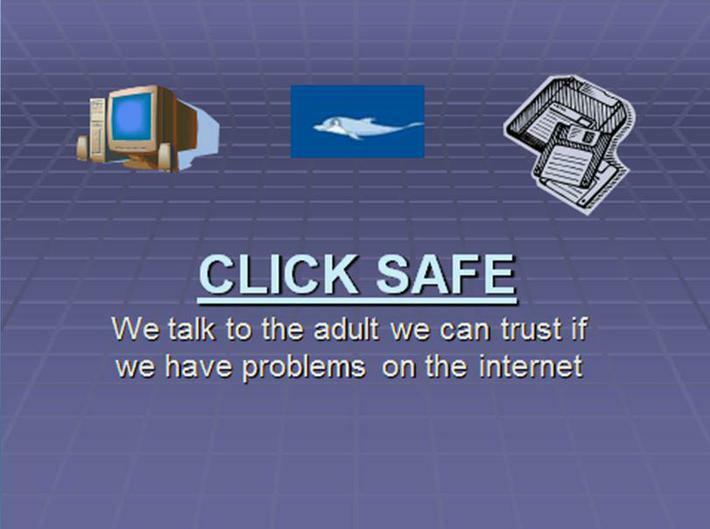 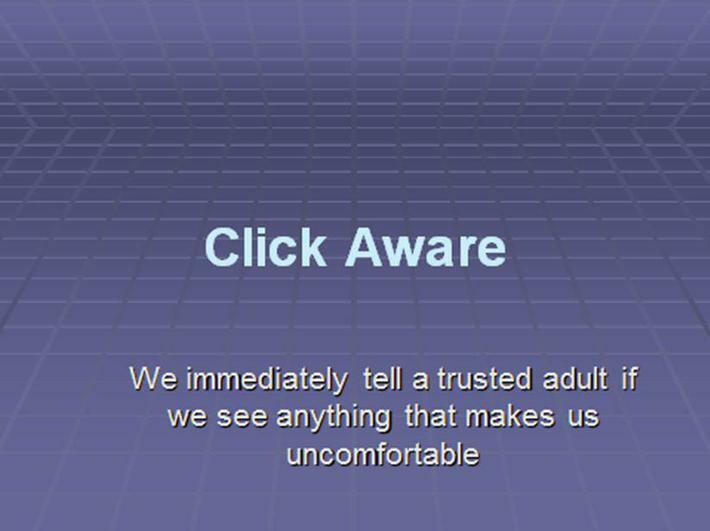 Click Safe! 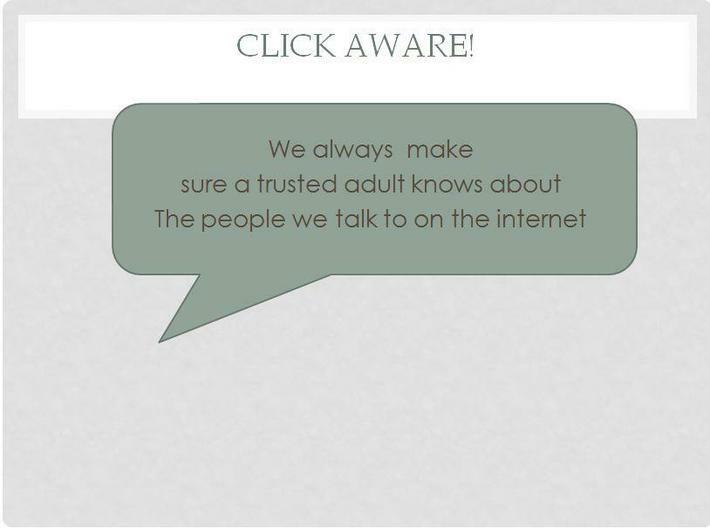 On the 7th of February the children at Mark First and Pre-school C E Academy took part in an Internet Safety day. 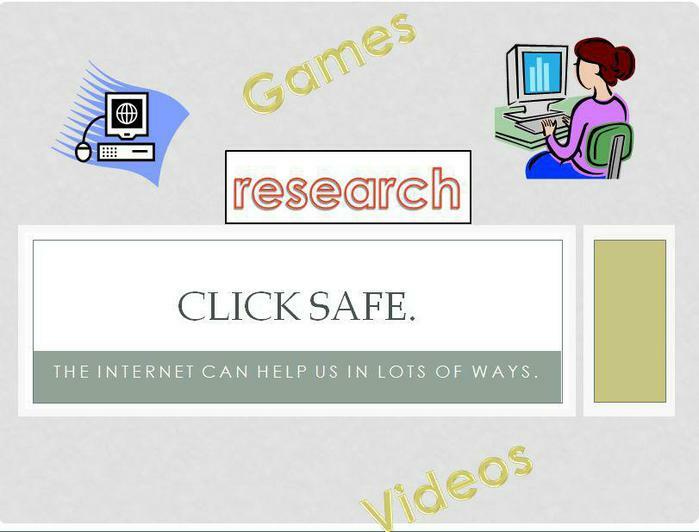 They talked about what is safe for children online and what games to play on the internet. A lady called Amy came to the school and taught the children to stay safe when using the internet. 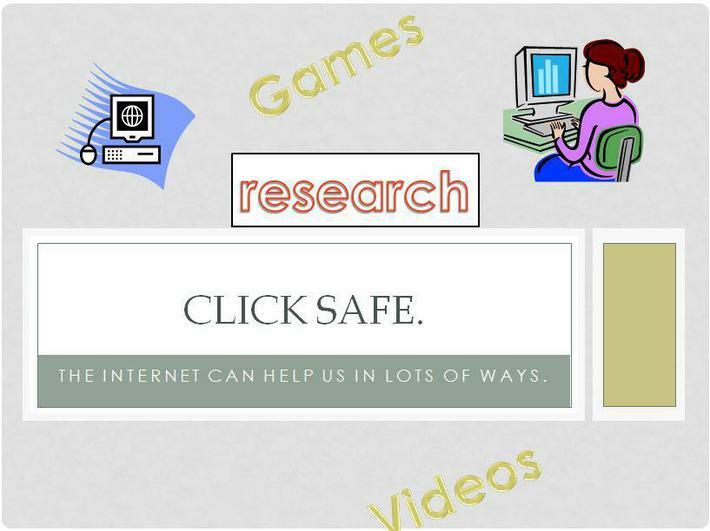 Children in all of the classes also learnt about Internet-safety Day with their class teachers.